Victoria Bowling Club » Congratulations double international Lisa! You are here: Home » Blog » Competitions » Congratulations double international Lisa! 29 year old Lisa White has been included in the Junior Development Trans-Tasman New Zealand Team to take on Australia at the Waihopai club in Invercargill on March 7th-9th. A mutual agreement between Bowls NZ and Bowls Australia will see the Junior Trans-Tasman squad extended this year to include older bowlers in what was the under-25 team. The change of rules allows two players that are over 25-years-old to be included in both the men’s and women’s sides. 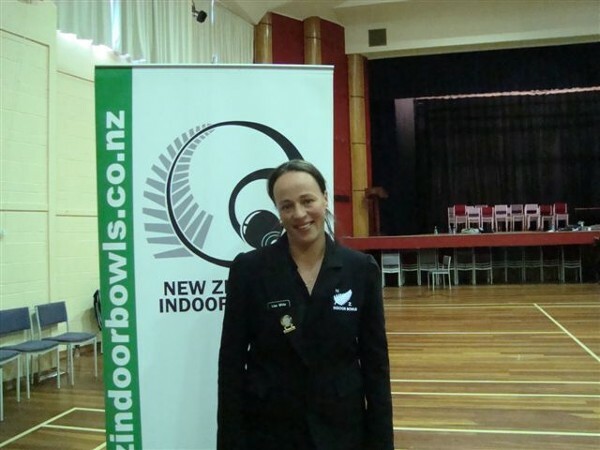 Lisa also represented New Zealand in the senior team for indoor bowls in May 2011 against Australia in Balclutha excelling in the Womens Singles position.